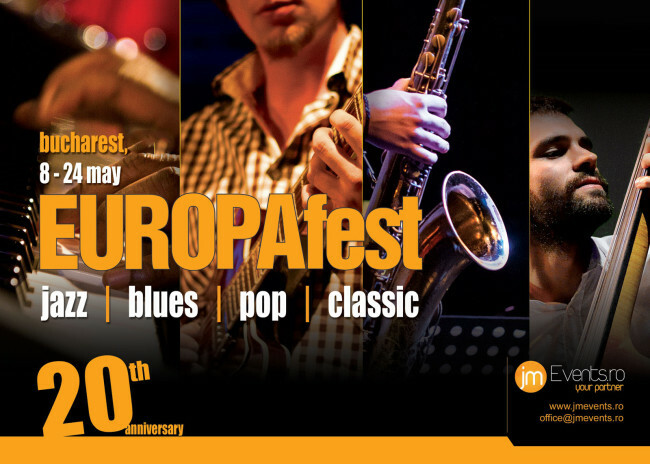 On the 8th of May, we say "Start EUROPAfest 2014!" 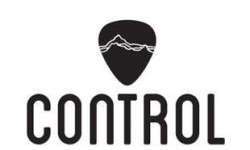 The only festival in Europe that gathers four musical genres – jazz, blues, pop and classical music – comes back in 2014 with exceptional live concerts. Under the slogan “It’s all about live quality music!” the 21st edition of the EUROPAfest International Festival introduces more than 300 artists from 45 countries. The Festival debuts on the 8th of May with a thematic concert: Swiss Jazz Night – Jazz in the Theatre, organized in partnership with the Embassy of Switzerland in Romania and the Municipality of Bucharest. The stage of Majestic Hall in the Odeon Theater will vibrate in the chords of musicians from Switzerland, Greece, UK, and Australia. On the same occasion, the celebration of Europe’s Day will take place, a special moment of the concert being reserved for the performance of Anthem of Europe on jazz rhythms. The show will include other surprises, as well. On the 9th of May, Caffe Festival stage opens up at Ibis Caffe, with the concert of Vassilis “Blue” Sotiriou / Greece, Switzerland, which presents a well-pondered fusion of blues, funk, soul and jazz music. Also on the 9th, EUROPAfest continues at the “Marul de Aur”, with Alex Hahn & The Blues Riders / UK, Australia, which pays a tribute to Etta James. Besides the two events, the audience of Bucharest has the chance to participate at other ten events, among them, the long-expected jazz, blues and pop concerts, the 8th edition of Bucharest International Jazz Competition, presented within the “EUROPAfest – 100% jazz and more” event, with jazz bands from 21 countries, Jeunesses International Flute Competition “Dinu Lipatti” – to which a record number of participants had registered: 143 participants from 38 countries, and after-hours concerts in unconventional spaces. Since 2005, the Festival has taken place under the High Patronage of Their Royal Highnesses Princess Margareta and Prince Radu.